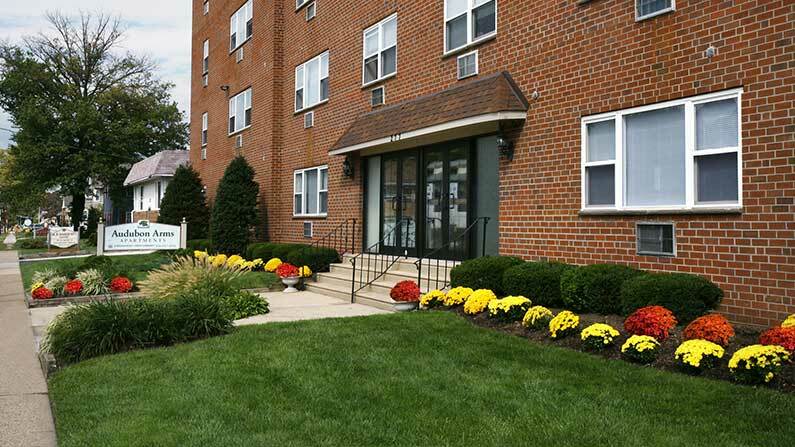 Welcome home to Audubon Arms Apartments, a modern and charming mid-rise apartment building located in Audubon, NJ. Spacious floor plans offer well appointed kitchens and appliances including a dishwasher and garbage disposal, wall-to-wall carpeting and custom interior paint colors. The property boasts a recently renovated lobby complimented by a dark-metal framed glass entry door with a intercom system for use in every apartment. 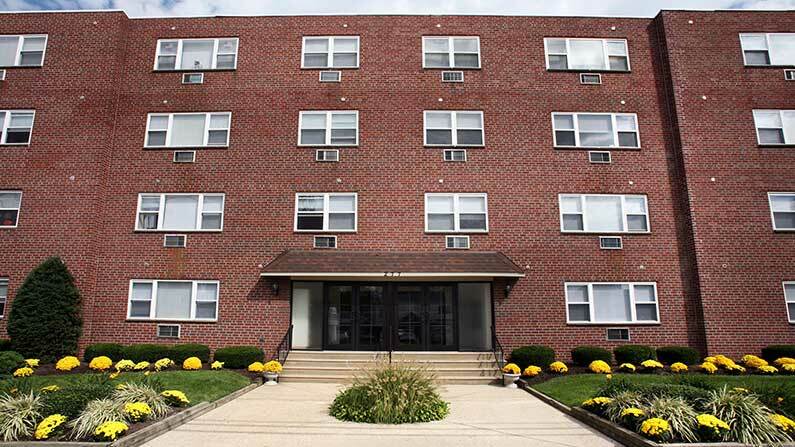 Audubon Arms Apartments offers easy access to I-295, New Jersey Patco, Philadelphia, PA and is minutes away from great shops and restaurants in downtown Haddon Heights. Tour today to learn how you can live the Friedman Five Star Lifestyle at Audubon Arms Apartments!